Newmark Grubb Knight Frank (NGKF) has completed the $83.1 million sale of 250 West 54th Street in Midtown Manhattan. Located between Broadway and Eight Avenue, the 145,170 s/f loft office building was acquired by Zar Property, a private owner-operator of office and retail properties. A team led by NGKF senior managing directors Paul Davidson and Roy Lapidus along with NGKF Capital Markets managing director Chip Porter represented the seller, Ascot Properties Limited Partnership, in the transaction. The new ownership plans to push rents based on a complete creative office remake of the property to appeal to the neighborhood’s traditional tenant base, and to those in the technology, advertising, media and information (TAMI) sector. Cushman & Wakefield is marketing the Ridgewood Tower development site at 336-350 St. Nicholas Avenue in Ridgewood, Queens, for $34.9 million. 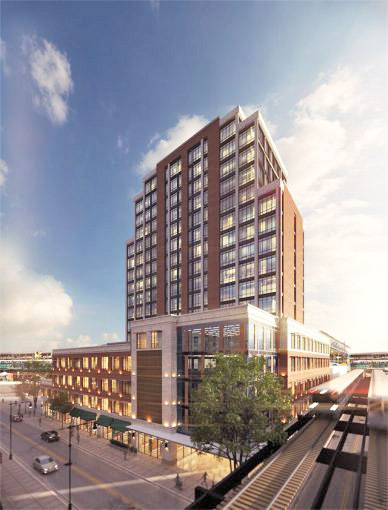 The property includes approved plans for a 17-story mixed-use building totaling 180,000 buildable square feet with onsite parking, retail, office, community use space and 129 luxury apartments. The property is also eligible for a 421A abatement. A Cushman & Wakefield team of Thomas A. Donovan, Tommy Lin, Eugene Kim and Robert Rappa is leading the efforts. “As Ridgewood continues to see an influx of the younger generation, drawn to the diversity and accessibility of the neighborhood, the site becomes a valuable opportunity to meet the demands for housing in the up-an-coming area,” said Donovan. A Lower East Side retail opportunity with roughly 26,000 s/f of development rights has hit the market at $26 million. Uri Marrache, the owner of 24 First Avenue and 99-101 East 2nd Street, has retained Yagnesh Vangala, principal at XRE NY, to exclusively market the properties. The adjoining, L-shaped properties have 60 ft. in combined frontage across East 2nd Street and 1st Avenue. Total square footage is 14,000 s/f and there is 12,000 s/f of unused air rights in what is considered a versatile- zoned area. 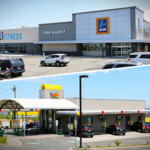 Both buildings are for sale or Net Lease. The buildings are located within four blocks of Peter Brant’s exhibition space at the artist Walter De Maria’s historic home;, a property he recently purchased for $27 million. The immediate area has seen a flurry of development and popular eateries — such as Katz’s Deli, DBGB, Russ and Daughters — and galleries proliferate the neighborhood. Neighboring development projects include 215 Chrystie Street by Ian Schrager, which has registered sales at unprecedented prices. A joint venture of Acadia Realty Trust and MCB Real Estate has sold a 41,000 s/f grocery-anchored North Bergen shopping center for $19 million. The JV bought 2819 Kennedy Blvd from Toys R Us for $13 million in 2013. 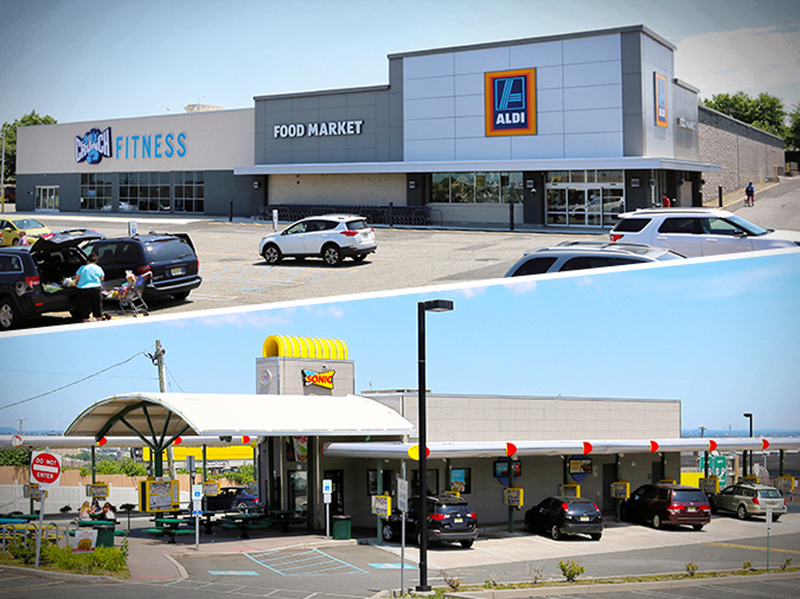 During its 3.7-year hold, the fund completed a façade renovation and re-anchored the big box with Aldi and Crunch Fitness. Cushman & Wakefield’s Metropolitan Area Capital Markets Group orchestrated the sale to an un-named 1031 Exchange buyer. The 2819 JFK Boulevard offering drew robust bidding activity, according to Brian Whitmer, who represented the seller and procured the buyer with team members Andrew Merin, David Bernhaut, Gary Gabriel, Seth Pollack and Nick Karali. 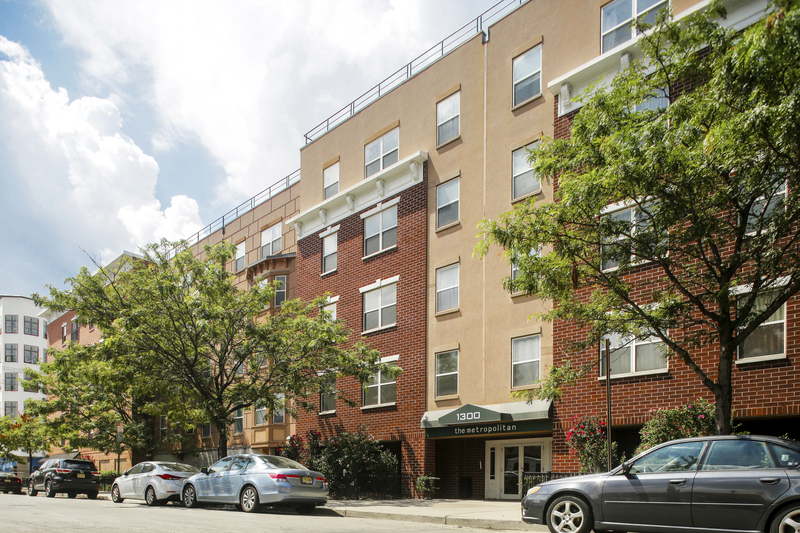 Located on Route 495, just off Route 3 and less than one mile from the Lincoln Tunnel, the property’s tenants both have long-term commitments. The center also includes a free-standing Sonic drive-in restaurant. “Limited grocery-anchored retail product has come online recently in New Jersey and throughout the Northeast market in general,” Whitmer said. 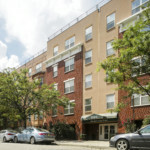 Advance Realty has acquired The Metropolitan, a residential and retail property at 1300 Clinton Street om Hoboken, NJ. Situated adjacent to Harlow, the developer’s new lifestyle-oriented apartment building, The Metropolitan comprises two parallel, five-story apartment buildings with ground-floor retail. Advance said it will make significant upgrades to The Metropolitan, which was built in 2000. Connected by an elevated, landscaped courtyard, the community’s two buildings feature 128 residences, an above-ground parking garage and various amenities, including a fitness center, residents’ lounge, clubroom and a package concierge system. 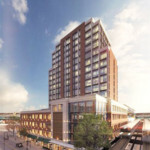 The property is located at the gateway entrance to Hoboken, near the 14th Street Viaduct, which recently underwent a $54 million renovation to allow for continuous traffic flow. The HFF investment sales team representing the seller was led by senior managing director Jose Cruz, managing director Kevin O’Hearn and directors Michael Oliver and Stephen Simonelli. The HFF debt placement team representing Advance was led by senior managing directors Jon Mikula and Jim Cadranell. “Our investment in The Metropolitan is an important step in our continued effort to grow Advance Realty’s dedication to Hoboken,” said Peter Cocoziello, president and CEO of Advance Realty. Chris Bellapianta and Dave Surti of Camber Capital served in an advisory role. Camber, in partnership with Advance, acquires middle-market properties in the New York Metropolitan Area. 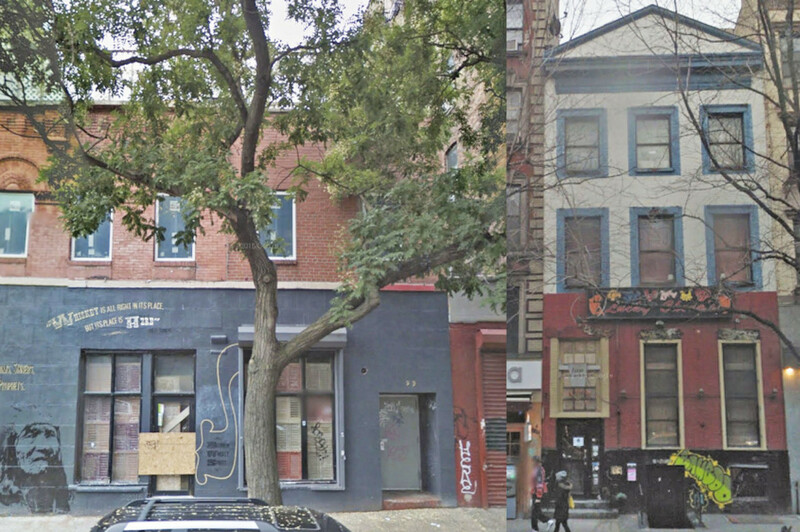 TerraCRG, has been retained to sell a mixed-use building at 759-763 Manhattan Avenue. Ofer Cohen, Dan Marks, Nicole Rabinowitsch and their team, are marketing the property with an asking price of $11.9 million. The five-story, approximately 20,027 s/f building consists of two net-leased retail spaces and 16 residential units above, of which ten are either free market or suitable for deregulation after renovation. The property features 50 ft. of retail frontage on one of the strongest retail corridors in Brooklyn. The two ground floor retail spaces are currently occupied by The Mattress Firm, formerly Sleepy’s, and Z & J Liquor.